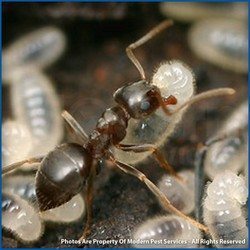 These ants vary in color from yellowish to reddish, with the abdomen normally darker to black. 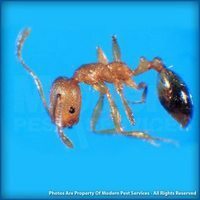 Pharaoh ants are found throughout the United States. 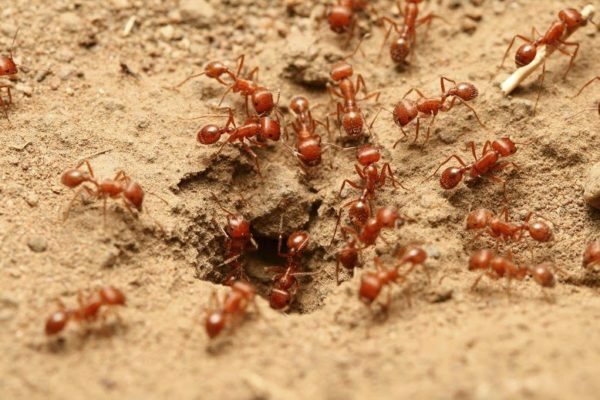 Their colonies can become very large, numbering in the hundreds of thousands. They prefer to nest in warm, humid areas near a source of food and water. Typical nesting areas include wall voids, baseboards, in furniture, and near hot water heaters and heating systems. Outdoors, they are likely to nest near the house in a garden or lawn. 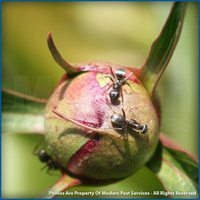 These ants have a diverse array of food choices. They prefer sweets, greases, meat, blood, and insects. It is not uncommon for them to feed on such items as shoe polish and sponges! Although the mature reproductives have wings, they do not fly and they mate throughout the year. The female produces on average 375 eggs in her lifetime. 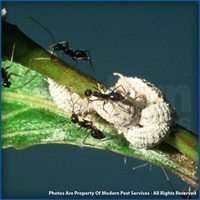 From the time the eggs are laid to the time the actual worker ant emerges is 38 days. 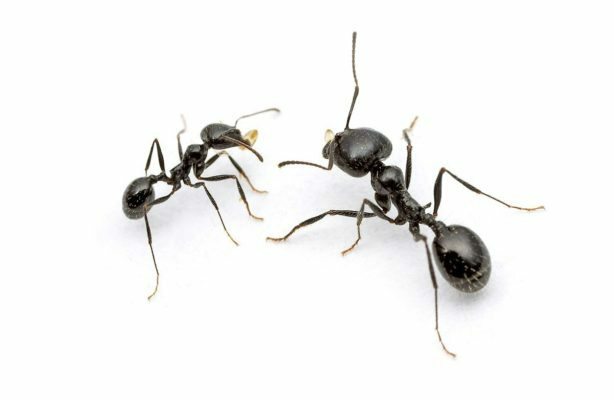 Learn more about our Homecare Green program that covers 60 common household pests – including ants! 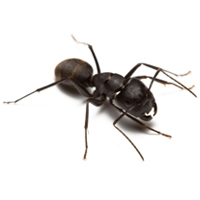 For more information on keeping your home ant-free, get a quote today or contact your local pest control specialist!